York University is pleased to offer an on-campus scheduled mobility service to help persons with disabilities get from one on-campus location to another. The VanGO service is available year-round, Monday to Friday, to assist students, faculty and staff with their mobility needs between the hours of 8:00am and 10:00pm daily. 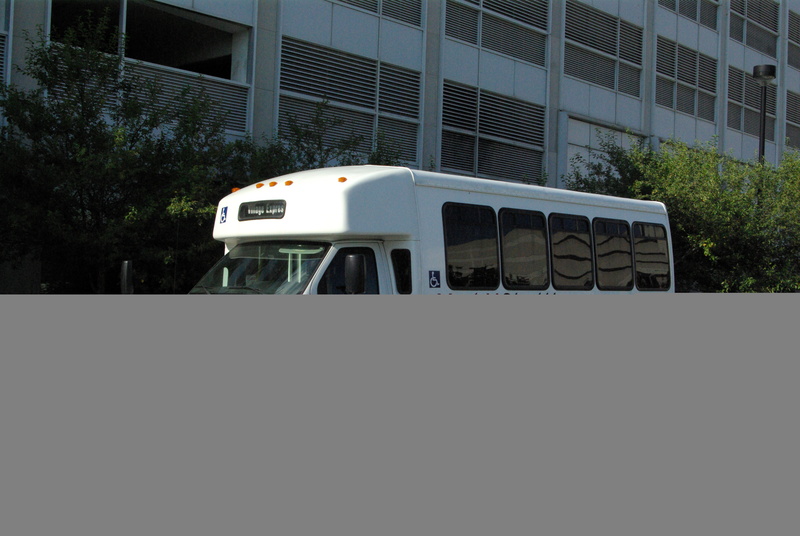 Service is provided to and from on-campus building entrances via an accessible van, fully accessible low-floor bus and golf cart, depending on daily service demand and the needs of the patron being transported. All VanGO employees are trained York University drivers, and service is available as a pre-booked, pre-arranged service. For more information and to register please contact the division Student Accessibility Services .